And we believe that YOU can do it! 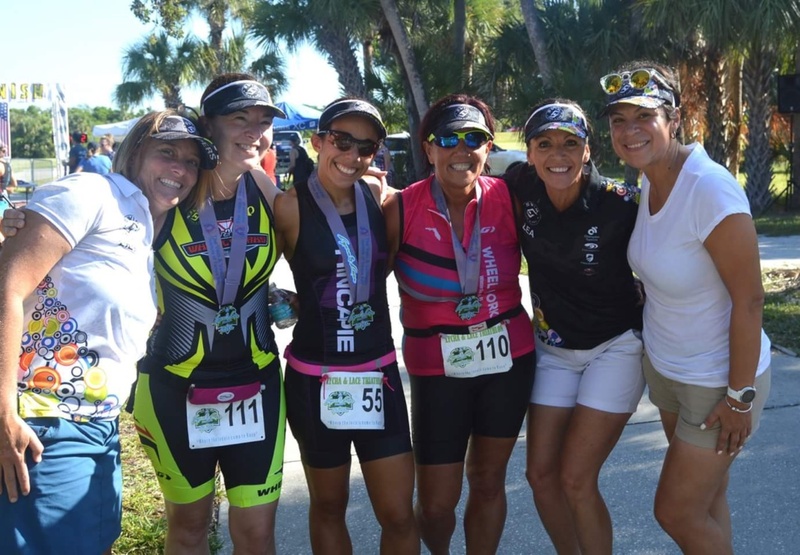 Join the SLAP Triathlon Team & a USA Triathlon Certified Coach for 8-10 weeks of group training, mentoring, coaching, friendship, and fitness. 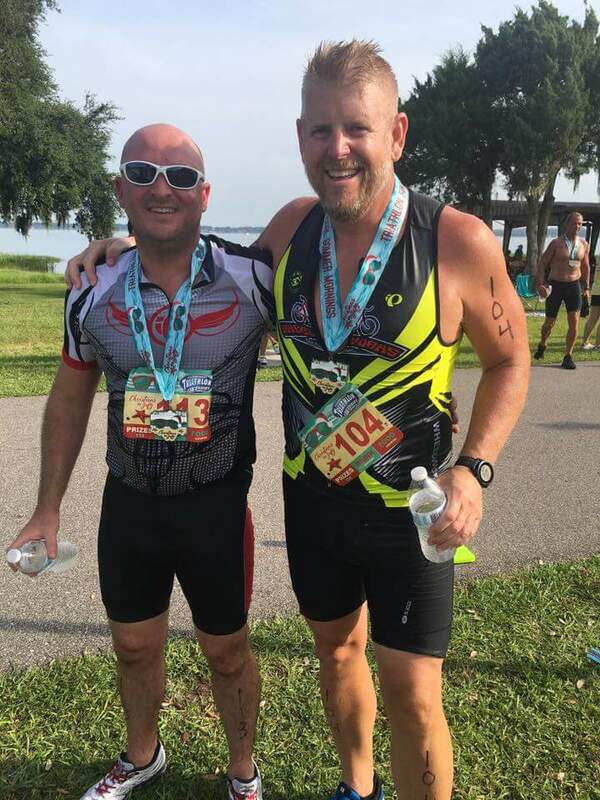 The SLAP Try-A-Tri program ends with group participation in a local sprint-distance triathlon event (event registration not included in coaching fees). No matter what level athlete you are (and maybe you aren't an athlete yet)...you CAN complete a triathlon in 8-10 weeks with the coaching, support, and guidance offered by Coach Liesl! Coach Liesl is the perfect fit for our SLAP Try a Tri program because she is always positive and encouraging. Liesl enjoys making a positive impact on people's lives and triathlon is a great sport to incorporate into a healthy lifestyle. We were all beginners once...just have the courage to take the first step and we will help you conquer your goals! The SLAP Try a Tri program is NOT just for first time Triathletes! We provide coaching and support for 1st-timers to 5th-timers who want to improve their overall triathlon experience. If you want to do more than just 'survive' a triathlon, then this 8-10 week SLAP Try a Tri program is for YOU! The SLAP Try a Tri program is designed with the novice and beginner in mind. 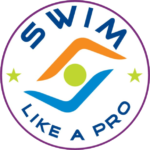 We will help you move smoothly from swim, to bike, and along the run to the finish line! 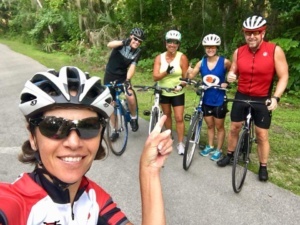 The program includes access to over 15 coached weekly workouts, education seminars, cool swag from Winter Garden Wheel Works, race entry discounts, and training with the SLAP Tri Team athletes and coaches!